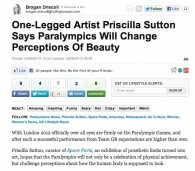 This is a story published on Huffington Post’s website Culture section on the 24th August 2012. 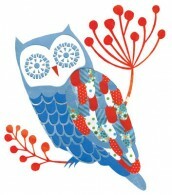 This is a story published on Huffington Post’s website Lifestyle section on the 24th August 2012. Emma Alexandra Watts is one of the artists featured in Spare Parts 2012 in London, an exhibition that brings together diverse artists all using pre-loved prosthetic limbs as their canvas. Briellen Baker is one of the artists featured in Spare Parts 2012 in London, an exhibition that brings together diverse artists all using pre-loved prosthetic limbs as their canvas. 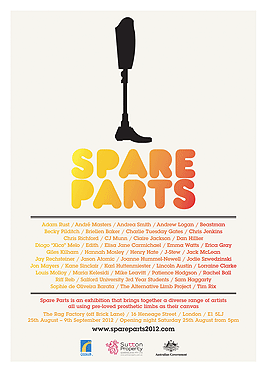 Andrea Smith is one of the artists featured in Spare Parts 2012 in London, an exhibition that brings together diverse artists all using pre-loved prosthetic limbs as their canvas. Spare Parts on display at the Queensland Museum in 2013! 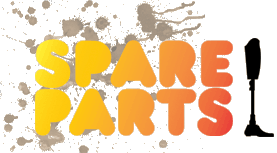 Spare Parts is looking for artists in Brisbane! 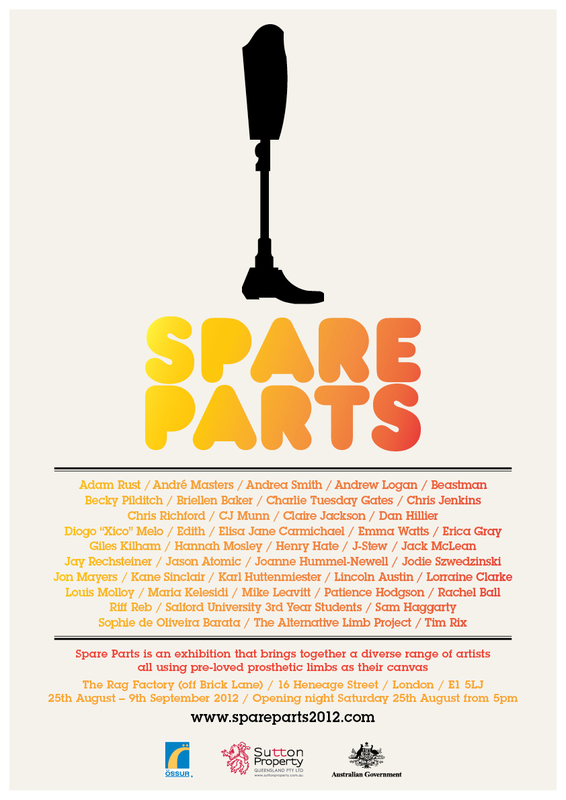 Spare Parts lives on at Roehampton ! Senator Kate Lundy visited the London exhibition!